Save money on content for this game by purchasing the Season Pass. Content can be downloaded from the PlayStation®Store or in-game once it is released. 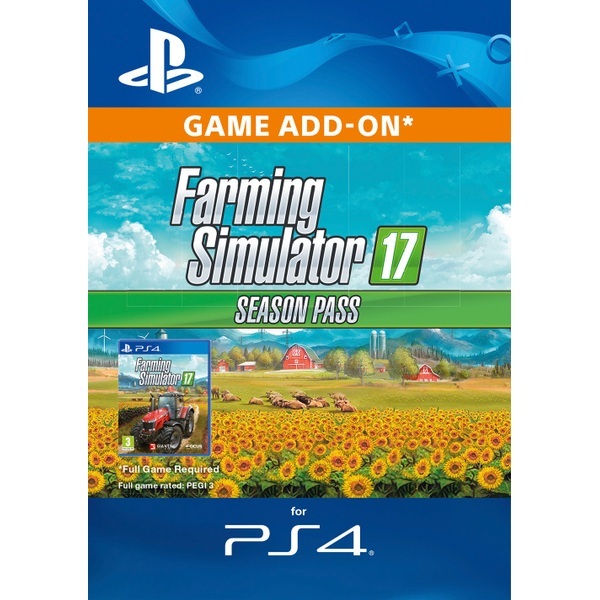 Expand your Farming Simulator 17 experience with the Season Pass and gain access to various DLCs packs. Make sure to secure yours right now!